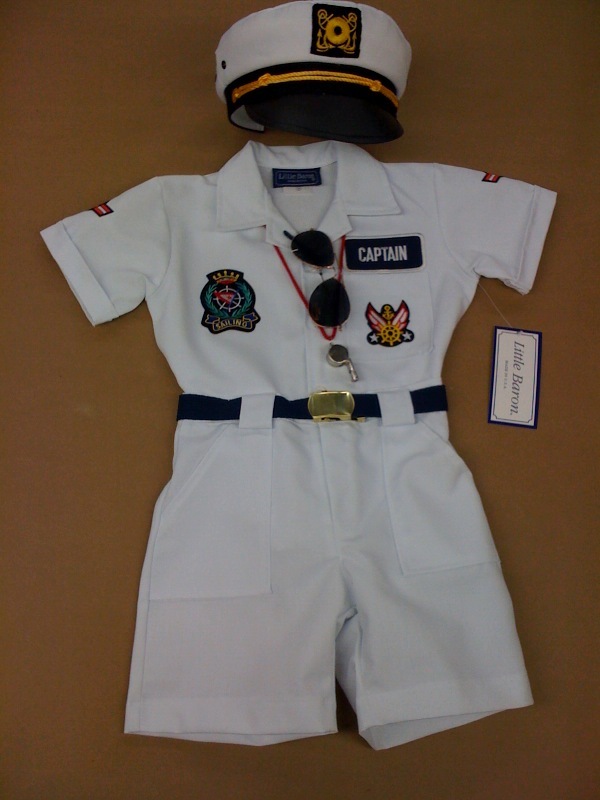 Miami, FL-based Capitol Clothing Corp. manufactures a variety of novelty uniform outfits for kids under the Little Baron and Capitol Boys brands. 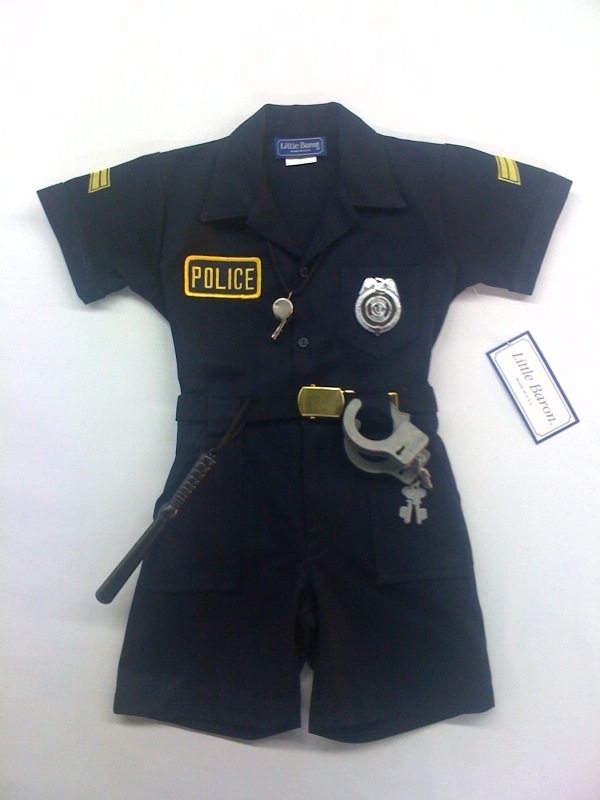 Themed outfits allow kids to dress up as a boat captain, police officer, sheriff, firefighter, the U.S. Military and more are available in sizes Infant, Toddler 2T-4T and 4-7. 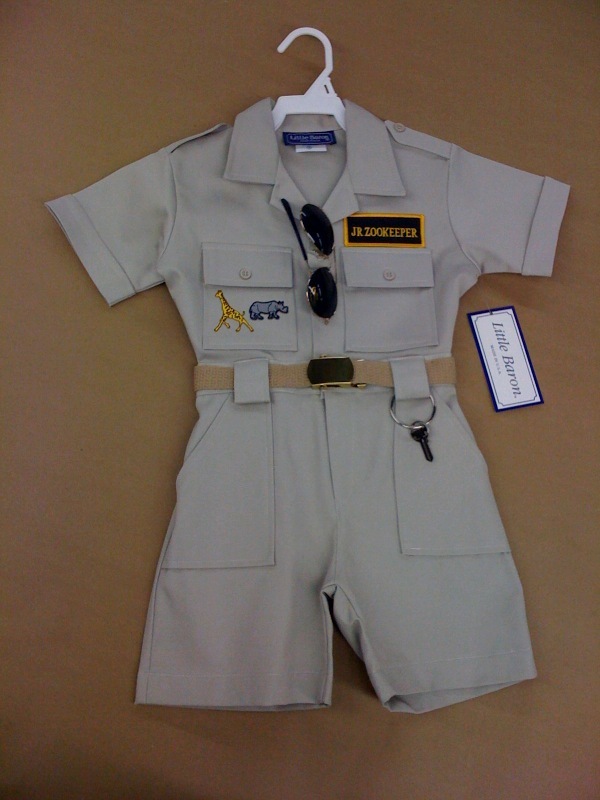 The 22-year-old company recently introduced the Safari Style Vest to the collection. 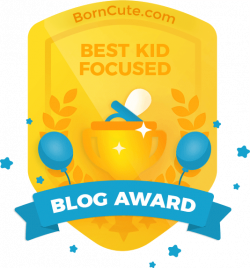 Celebrity children are big fans, too – Michael Jackson’s son Prince has been seen wearing the Police outfit; Victoria Beckham’s son Cruz wears the Jr. Zookeeper outfit and most recently, John Travolta and Kelly Preston’s newborn son received outfits in a celebrity gifting basket.